It's a free day of the month and it appears no one is blogging, so I thought I'd take advantage and share the new background design done by Alison Bruce. She created the snazzy bookshelves featuring covers of our participants. I'll be updating the video soon, but I'm waiting for more covers. Today, I'm also going to share a blog I posted on Dishin' It Out (mizging@blogspot.com) in case anyone has an interest in sharing your work. The genre doesn't matter. It's a chance for you to share six paragraphs from your work (published or WIP) on your own blog, but just email me the link so I can compile a list on my blog for readers to visit. Hope to hear from you. Drop me at line at mizging@gmail.com if you'd like to be included this coming Friday. Please put Friday Freebits in the subject line. Sadly, I must announce the end of Sunday Snippets. Although I have some great friends who have willingly participated, the use of the Linky List has been more confusing than helpful. Yesterday, when I went to comment on blogs, I found the wrong lists added to some people's post, no banners or links, and in some cases, people didn't bother to post.Can't say that I blame them! I chalk all these mistakes up to my own y inability to figure out how the link works. As a matter of fact, I thought I had it figured out, and today when I went into the blog, the entire list of those who had signed up last week was missing. I went into the Linky List Tool and manually added this list back, but even then I found discrepancies. My second reason is competition. The recent addition of a new western blog who has also chosen to do 'Saddle Up for Sunday Snippets' will be confusing...as well as another group sharing the same name. Now I've figured out something else...Friday Freebits. If you would like to continue sharing six paragraphs of your work for free promo, then let me know. Instead of using the linky list (for which I have to pay), I'll just ask that you notify me via email each week with your name and link. ADDED: If you want to be a regular participant, I'll just continue to add you unless I hear differently. Seems I've doing everything manually, anyhow...so I might as well make it legit. *lol* If enough of you want to continue...we can use this pretty graphic. 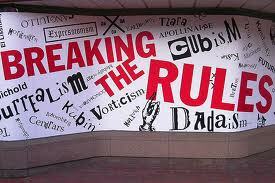 The rules will remain the same. Share six paragraphs, use the graphic and just post a link back to my blog for the list...this way, there won't be any errors. 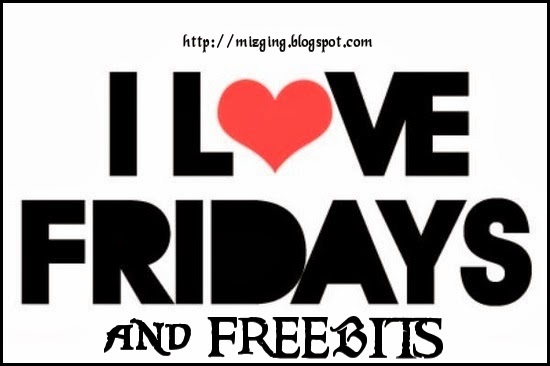 So...email me at mizging@gmail.com and let me know if you want to have a permanent fixture for your Fridays. It sure makes things easier for me to plan ahead. I can schedule the blog and be ready. PLUS...the blog will remain all through the weekend, giving more people the ability to visit. Also, I have places available on Wednesdays only, "A Page Straight From." On this feature, I asked participants to supply the most enticing page from one of their books to draw the readers in for more, and I need cover art and a buy link. This one will appear on my blog, but I promote well, and with Triberr, your post will be shared many many times. Let me know if you're interested at the email listed above....please put A Page Straight From in the subject line so I don't get confused. Thanks for letting me veer from the norm. Ms Hensley’s book relates many women settling in Wyoming Territory. And why not? Wyoming was far ahead of the rest of America in recognizing a woman’s right to vote and other basic rights. But other of her stories take place in Montana, South Dakota, North Dakota, Idaho, Colorado, and Utah. the baby lived in that dugout? I suggest reading Marcia Meredith Hensley’s book for fascinating non-fiction accounts of women homesteaders who were successful. For fictional accounts, nothing beats Irene Bennett Brown’s Women of Paragon Springs series: LONG ROAD TURNING, BLUE HORIZONS, NO OTHER PLACE, and REAP THE SOUTH WIND. What about you? Would you have attempted to claim you land alone? He was the very model of a modern major criminal. Jefferson Randolf Smith II, Jeff to his friends, Soapy to his enemies, came from a family of wealth and privilege. His grandfather was a Georgian plantation owner. His father was a lawyer. Until the Civil War, they had everything. By the end, they had lost it all. 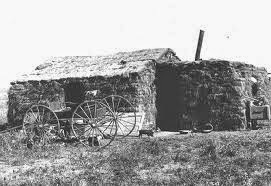 The family moved to Round Rock, Texas in 1876 to start anew. Two years later, Smith was in Fort Worth to see Sam Bass, the infamous train robber, hang. By family accounts, this was a pivotal moment for Smith. When his mother died shortly after, Smith left home to return to Fort Worth and the start of his life of crime. Starting out with the basics - Three Card Monte and the ever popular shell game, soon he was known as the "king of the frontier con men". 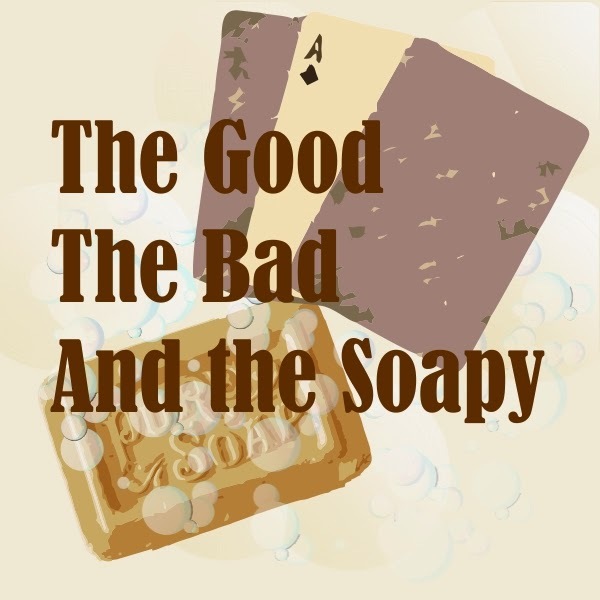 The con that gave him his nickname was dubbed "The Prize Soap Racket". Piling ordinary soap cakes onto the keister* top, he began expounding on their wonders. As he spoke to the growing crowd of curious onlookers, he would pull out his wallet and begin wrapping paper money, ranging from one dollar up to one hundred dollars, around a select few of the bars. He then finished each bar by wrapping plain paper around it to hide the money. Smith had a gift for organization. In Fort Worth, he started gathering his team of bunco artists, each with their own specialties in the art of separating the mark from his money. In Denver, he combined their assets and parlayed them into a criminal empire that included bribed policemen, suborned judges and the best lawyers money could buy. 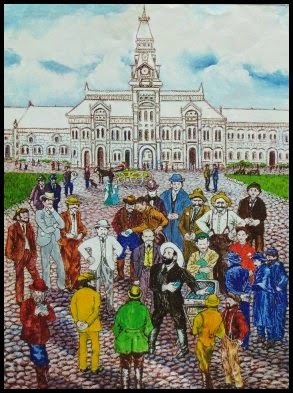 He owned The Trivoli Club, where porters and guides were paid to steer newcomers so they could be fleeced. Bribes and legal loopholes weren't the only thing that kept Jefferson Smith going. He might never have earned an honest buck, but he earned the loyalty of his gang and, to a certain extent, the community. Smith's built three criminal empires. The first was in Denver, Colorado. When he and the Soap Gang were kicked out of Denver, they set up in the mining town of Creede, Colorado, which Smith pretty much took over. 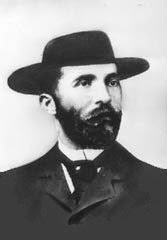 Once again, Soapy Smith's influence wasn't all bad. With the Klondike Gold Rush, Smith and company moved to Skagway where he set up his last, and possibly most colorful criminal empire. This is where I learn of Soapy Smith, first while touring the sites and later in connection with Vicki Delany's historical crime novel Gold Mountain (no relation to my short story of the same name). I know I promised more from Lakota Woman this week, but I've been sick for three weeks and haven't progressed in my reading, so that will have to wait until I can concentrate. Although this post isn't purely western-based, I did have to wonder if those who lived in the late 1800s noticed what they had started. I was stirred to this topic by sharing a video with my husband about a dangerous plant that is overtaking Michigan. Even touching it can cause blindness or irritating and scarring skin lesions. How scary is that? We have another problem in the South so we don't need a dangerous hogweed attacking us as well. I recall when we first visited Tennessee, I was so impressed with the different colors of green, specifically the huge vines adhering everywhere. I later learned that "vine" is called Kudzu. I've done a little research...as much as a drug-riddled mind can do in my state, and I want to share this interesting information with you. I'm copying and pasting from Wikipedia, so I credit them with the content of this blog. Kudzu (Pueraria lobata) is a serious invasive plant in the United States. It has been spreading in the southern U.S. at the rate of 150,000 acres (61,000 ha) annually, "easily outpacing the use of herbicide spraying and mowing, as well increasing the costs of these controls by $6 million annually. "Its introduction has produced devastating environmental consequences. This has earned it the nickname, "The vine that ate the South." The kudzu plant was introduced to the United States in 1876 at the Centennial Exposition in Philadelphia. Kudzu was introduced to the Southeast in 1883 at the New Orleans Exposition. The vine was widely marketed in the Southeast as an ornamental plant to be used to shade porches and in the first half of the 20th century, kudzu was distributed as a high-protein content cattle fodder and as a cover plant to prevent soil erosion. The Soil Erosion Service recommended the use of kudzu to help control erosion of slopes which led to the government-aided distribution of 85 million seedlings and government-funded plantings of kudzu which paid $19.75 per hectare. By 1946, it was estimated that 1,200,000 hectares (3,000,000 acres) of kudzu had been planted. When boll weevil infestations and the failure of cotton crops drove farmers to move from rural to urban districts, kudzu plantings were left unattended. 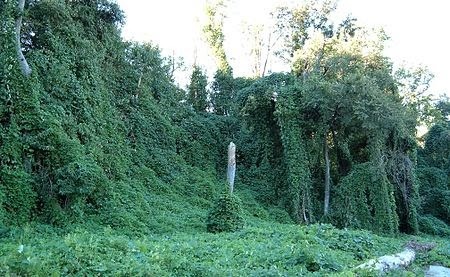 The climate and environment of the Southeastern United States allowed the kudzu to grow virtually unchecked. In 1953 the United States Department of Agriculture removed kudzu from a list of suggested cover plants and listed it as a weed in 1970. By 1997, the vine was placed on the “Federal Noxious Weed List”. Today, kudzu is estimated to cover 3,000,000 hectares (7,400,000 acres) of land in the southeastern United States, mostly in Alabama, Georgia, Florida, and Mississippi. It has been recorded in Nova Scotia, Canada, in Columbus, Ohio, and in all five boroughs of New York City. NOTE From Ginger...let me tell you, it's everywhere in TN, too. Kudzu is a perennial vine native to Southeast Asia, primarily subtropical and temperate regions of China, Japan, and Korea, with trifoliate leaves composed of three leaflets. Five species in the genus Pueraria (P. montana, P. lobata, P. edulis, P. phaseoloides and P. thomsoni) are closely related and kudzu populations in the United States seem to have ancestry from more than one of the species.] Each leaflet is large and ovate with two to three lobes each and hair on the underside. The leaves have the ability to fix atmospheric nitrogen, which can supply up to 95% of leaf nitrogen to the plant in poor soils] Along the vines are nodes, points at which stems or tendrils can propagate to increase support and attach to structures. As a twining vine, kudzu uses stems or tendrils that can extend from any node on the vine to attach to and climb most surfaces. In addition, the nodes of the kudzu vine have the ability to root when exposed to soil, further anchoring the vine to the ground. The roots are tuberous and are high in starch and water content, and the twining of the plant allows for less carbon concentration in the construction of woody stems and greater concentration in roots, which aids root growth. The roots can account for up to 40% of total plant biomass. Kudzu’s primary method of reproduction is asexual vegetative spread (cloning) which is aided by the ability to root wherever a stem is exposed to soil] For sexual reproduction, kudzu is entirely dependent on pollinators. Although kudzu prefers forest regrowth and edge habitats with high sun exposure, the plant can survive in full sun or partial shade. These attributes of kudzu made it attractive as an ornamental plant for shading porches in the southeastern US, but they facilitated the growth of kudzu as it became a “structural parasite” of the South, enveloping entire structures when untreated and often referred to as “the vine that ate the south”. Across the state of Kansas you’ll see signs proudly proclaiming Kansas as the number one wheat producer—which is accurate. Since the 1870’s stats have been kept on the wheat production, and the only state closely rivaling Kansas over all the years has been North Dakota. Wheat is one of the oldest known foods, and is believed to have been derived from wild grasses thousands of years ago. 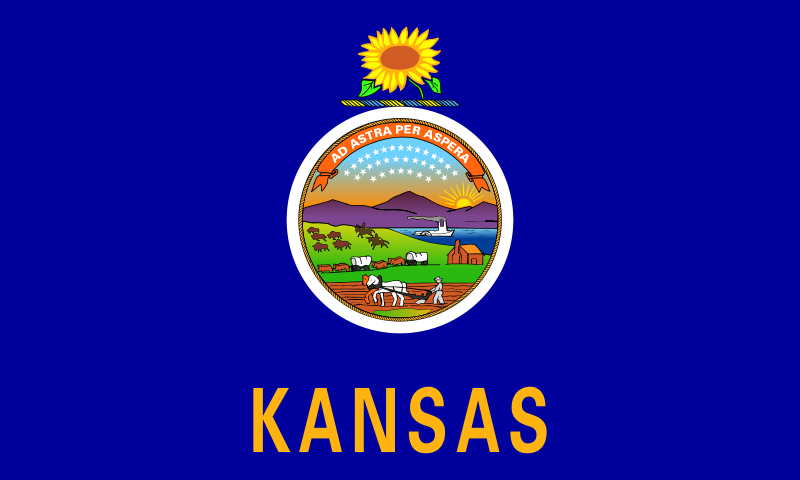 It wasn’t brought to the U.S. until the seventeenth century and not to Kansas until the mid 1800’s. Some early settlers grew wheat, but most grew corn. It wasn’t until a class known as winter wheat proved to thrive in the dry land that the crop really took off. 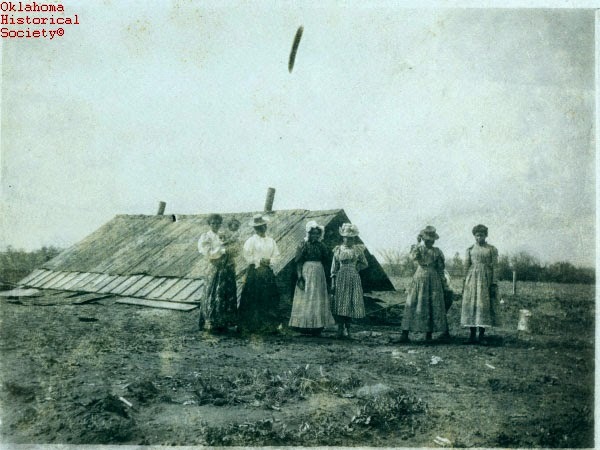 Russian-German immigrants, used to dry land cultivation, started dedicating large portions of their recently acquired Kansas acreage to the plants. Machinery to harvest the wheat quickly transformed from the hand scythe to horse drawn and steam powered thrashing machines. The railroads criss-crossing the state from the cattle days provided the farmers access to markets and mills. Grain storage also grew rapidly and most every town boasted a grain elevator and mill. Heat milk and butter until butter melts. Set aside. Mix yeast with the ½ teacup of warm water and stir until well dissolved. Set aside. Put sugar, salt, and 1 teacup of warm water in a large bowl. Mix. Add milk and butter. Add yeast. Add flour one cup at a time until it’s too difficult to mix with spoon. Turn onto floured board and knead in the remaining flour until the dough is smooth, not sticky. (Add flour if needed.) Grease a large bowl with butter. Put the bread dough into the bowl and roll until well coated. Cover the bowl. Let rise. Punch down and knead into loafs. Place in buttered loaf pans. Butter the tops and let rise again. Bake for 45 min at 350. I have no idea why they signify ‘teacup’, but there truly is nothing like the smell of homemade bread baking! 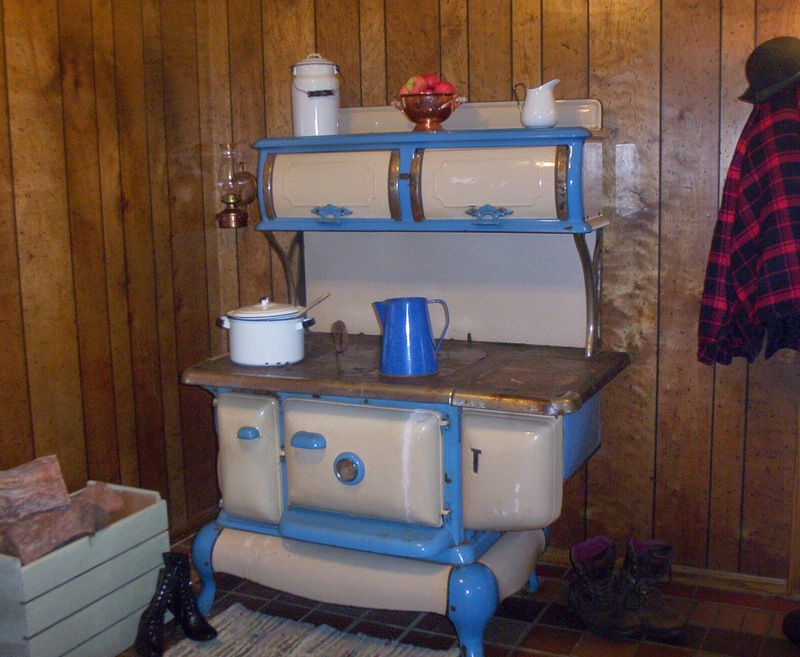 This stove is one my husband bought for me over twenty years ago and sits in my dining room. 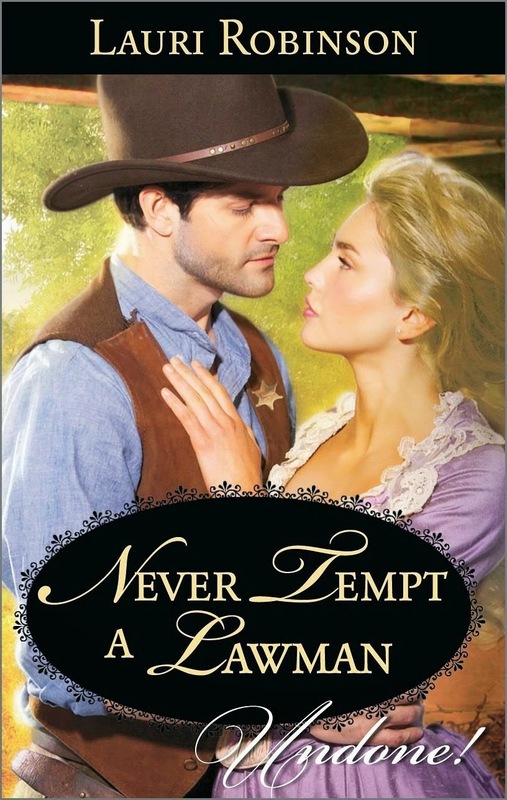 One final note...my next book, Never Tempt a Lawman, is set in Kansas and will be released May 1st. Steady, wealthy and oh-so-safe—that's the kind of husband Bess Trundale wants. Someone like the local banker's son. Someone unlike Sheriff Kirk Landers. The lawman's confident swagger gets right under her skin…and into her fantasies. And though she's tried to ignore the chemistry surging between them, one night is about to change everything. Kirk isn't planning on being anyone's husband ever again. But months of living under the same boardinghouse roof as quick-witted, feisty Bess have stirred desires he can't ignore. Together they could put their pasts to rest and claim a bold, passionate future—if he can tempt her to break all the rules with him…. Happy Friday to you all and so sorry I'm late in posting today. I've not been sick like my poor friends, but my children have been battling the flu and you know how that goes. One get's it and then the next and so on. Everyone cannot get sick at the same time that would be too easy. I've also been busy working on my forth book, a historical and so I've got a bit of brain fog. I love writing historical's for many reasons and one is having the ability to take my reader back to a time and place he or she never knew, the other reason is I get to go there too. There is always a lot of research involved and if I can be honest, I only use a quarter of what I've learned in my books. With my last novel, LAKOTA HONOR I needed to know about the Lakota Sioux and I delved into their culture more than I needed to. Ah, yes the plight of a historical writer. I learned to love these fascinating people and how they lived. With so many of our friends battling sickness I thought I'd share with you what the Lakota Sioux used to ward off most of their ailments. Below are some of the herbs and roots to help cure stomach aches, sore muscles and the common head cold. Leaves are boiled and drank for upset stomach, and colds. 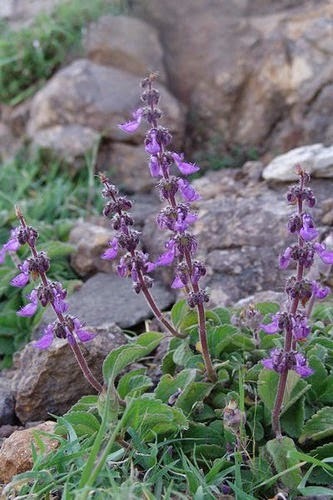 This plant was also used for religious ceremonies. 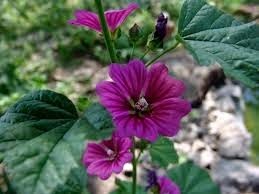 This was an important plant for the Lakota. When the root was burned the smoke was inhaled for head colds, or used to bathe aching muscles. The patient stands with a blanket over their heads in front of hot coals in which the plant is laid on top. The patient then inhales the smoke into their lungs for relief of their symptoms. This plant is known to smell like coconut. This is the Lakota’s most traditional medicine. Found in the shallow parts of lakes and rivers. The plant has been used to cure almost every known illness, but its dominant uses are for cold congestion, sore throat, and upset stomach. The root can be chewed or drank. 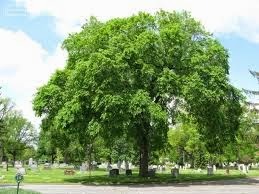 Found in elm trees, the bark is used for numerous illnesses. 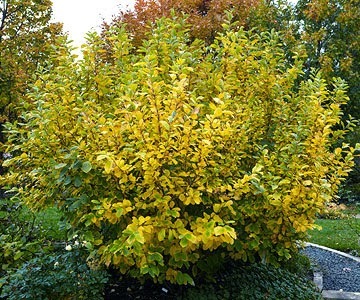 The bark is ground into a powder and added to water makes a paste to spread onto burns, skin wounds, cold sores, boils, abscesses and toothaches. Placed in a cup of boiling water the Lakota people would drink it to help with ulcers, sore throats and stomach ailments. This was used for inflammation and swelling. Some tribes boiled the leaves and rubbed them onto the legs of tribesmen who were participating in sporting games. The boiled twigs could be used to cure aching muscles as well. Found this little gem on Pinterest and thought it was most appropriate. 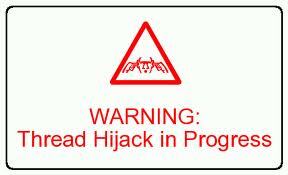 Seems many of us are suffering from the virus making the rounds. I've had it for two weeks, and Krista Ames is under the weather today, so check back for the next person in line and we'll hope we all get well. Ginger and the Kissin' Cowgirls. Note: If you're confused, then you can thank me. I retired Lyn Horner from the blog in error, and added Krista Ames in her place. When the mistake was brought to my attention by Lyn, she wasn't up to blogging because of the same symptoms I'm feeling. Krista now is going to be blogging on the third Wednesdays of each month, I have taken Sharla Rae's spot until she returns, and Lyn Horner will be back in her regular second Monday slot starting next month. Sorry, for the confusion, but so glad that McKenna Gebhard allowed me to be a thief of her interesting post. So, without further ado, I'll stop babbling and post the blog I had scheduled Please help me promote it. Because I'm sick with bronchial asthma and my brain is fried from all the meds I'm taking, I asked permission from McKenna Gebhard to use a post she wrote for Stilettoes at High Noon. She graciously agreed to let me use it. I had hoped to broach the same topic since I had planned to post more from Lakota Woman, and her experiences with her husband, Leonard Crow Dog, who happened to be the peyote priest who introduced Mary to the "medicine". I noticed Mckenna's warning at the beginning of her post, and I might be one of those who isn't in total agreement with the use of Peyote as I'm seeing in Lakota Woman, the ingestion of the plant provides a mental escape from reality by inducing hallucinations, very much UNLIKE Christian Communion where we delight in partaking simply because it's a celebration of our belief. The taste of what we are offered does not cause visions nor does it taste bitter or invoke vomiting. Of course, McKenna has offered a very viable comparison, but even other Indians criticize those who participated in Crow Dog's peyote ceremonies. In the peyote priest's words..."Grandfather Peyote,he has no mouth, but he speaks; no eyes, but he sees; no ears but he hears and he makes you listen." Next month, I'm hoping to continue on the topic from her point of view. In the meantime, thank you Mckenna for allowing me to share your blog to introduce our readers to the healing power of Peyote. Warning, the below presented views may be offensive to some and are not necessarily the shared views of the readers and or authors of this website. So, picture this, you are in a church and it is time to take communion. You wait patiently in line, hands folded, praying you will be worth of such a heavenly gift. It’s your turn, you step up to the priest, he is flanked by two altar boys. 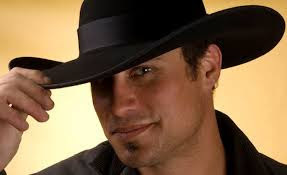 You look up into his eyes, he says “This is the body of Christ” and you reply ‘Amen.” He places a thin wafer upon your tongue, you close your mouth step to the side, make the sign of the cross and go back to your seat. Once you arrive back in the wooden pew you take the serene moment to kneel before God, thanking him for his blessing and asking for his grace. Now take this entire scenario, but replace the wafer with a button of cactus or a sip of tea. I can hear all of the gasps of horror and the shock of what I propose, however the two instances are remarkably similar despite their cultural gaps. To the Christian, the wafer is a gift from God, the body of Christ. According to the Christian Sacrament, ‘When Our Lord said, "This is My body," the entire substance of the bread was changed into His body; and when He said, "This is My blood," the entire substance of the wine was changed into His blood. Peyote is also regarded as a gift from God. “To us it is a portion of the body of Christ, even as the communion bread is believed to be a portion of Christ's body by other Christian denominations. Christ spoke of a Comforter who was to come. It never came to Indians until it was sent by God in the form of this Holy Medicine." - Albert Hensley, a Winnebago. Peyote is not eaten to induce visions, it heals and teaches righteousness. It is eaten, or consumed as a tea, according to a formal ritual and offers the opportunity for self-understanding through self-examination. This experience can lead an individual to new understandings about their situation in life and the repercussions of their actions. Road men (Road Man, or Road Chief, is a title given to the leader of the peyote ceremony in the Native American Church) encourage participants to ‘ask the medicine’ or ‘listen to what the medicine tells you’ about a certain problem. They point out how the ‘power of the peyote healing experience can set a person on another course – a life of dedication in a deeper sense’. 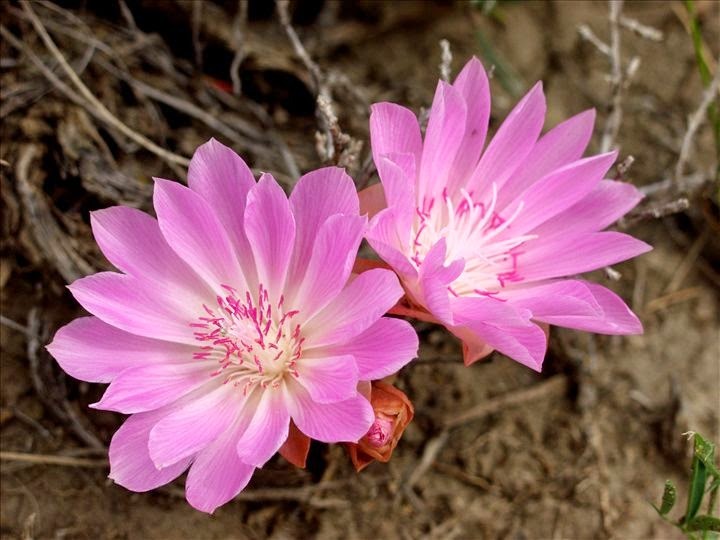 The peyote cactus contains buttons that can be cut from the root and dried. The buttons can be chewed or soaked in water to produce an digestible liquid. They can also be ground into a powder and smoked in conjunction with the leaves of cannabis or tobacco. personal reaction to it! Surprisingly, no physical dependence or psychological dependence has been reported, although it may be possible. Because of the intense psychological effects of the consumption, the use of peyote in spiritual ceremonies has been present in many cultures for over 10,000 years. From the very beginning, ‘modern” society has misunderstood the Native American adoration of peyote. Fear and lack of knowledge has led to denouncing the spiritual journey as diabolic and satanic. Serious study of its use, however, began 1890 when James Mooney, an anthropologist from the Smithsonian Institution, researched Peyote meetings among the Kiowa in Oklahoma. He extended his studies of Peyote rituals to other American reservations as well as its use by the Tarahumara in Mexico. In 1918, Mooney testified in favor of Native American at Congressional hearings in an effort to obtain a legal charter to protect their religious freedom and the use of peyote within those rights. The Native American Church or NAC was officially incorporated in 1918. Currently supporting eighty chapters and members belonging to some seventy Native American Nations. In the present day, peyote is very effective is in the treatment of alcoholism. Acceptance into the NAC requires abstinence from alcohol and drugs. The community is also seemingly close knit offering the consistent support a recovering addict will need in recovery. The peyote itself is empowering in its own right. The ceremonies help the addict mentally have power over the alcohol. During ceremonies, the road man will ask the creator to help the person by speaking to them through the peyote, as it acts as a messenger between the individual and the creator. By absorbing the healing power behind the ritual, and the experience, hope in a transformation and new ways of living becomes much more attainable and sustainable. Whether you are receiving holy communion or looking for spiritual enlightenment through a ritual of faith, in the end, we are all looking for answers to the greater questions. Thus we are all the same. Methodology of enlightenment should not matter, as the intent of enlightenment is the growth of one’s own soul. interesting articles, please visit their blog by clicking here.